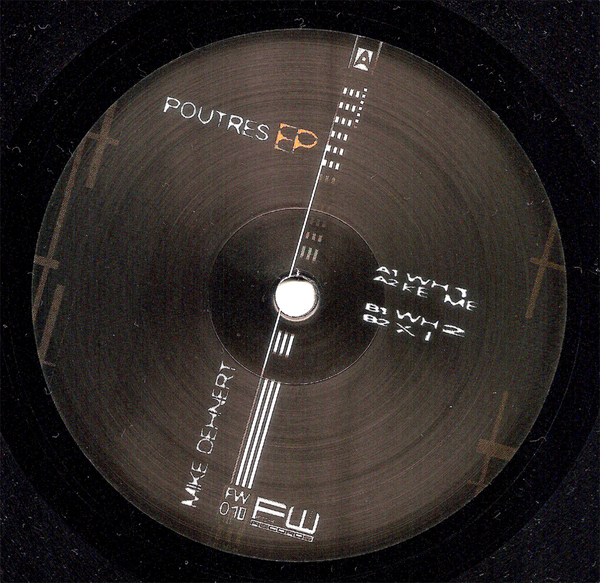 The Fachwerk machine cranks out four tracks of primed techno club tackle from Mike Dehnert. 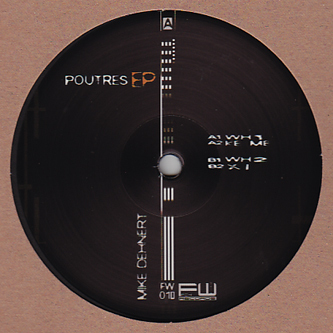 This fella is receving a lot of attention from techno circles due to his efficiently solid and weighty style, ranging from frictionless dub-techno on 'WH1' to dry EBM styles reminiscent of Marcel Dettmann on 'Ke me', or a grungy vocodered killer recalling his 'Tell Me What' cut on 'XI'. Guaranteed pounders for fans of Dettmann, Van Hoesen or Fengler. Boschalott!